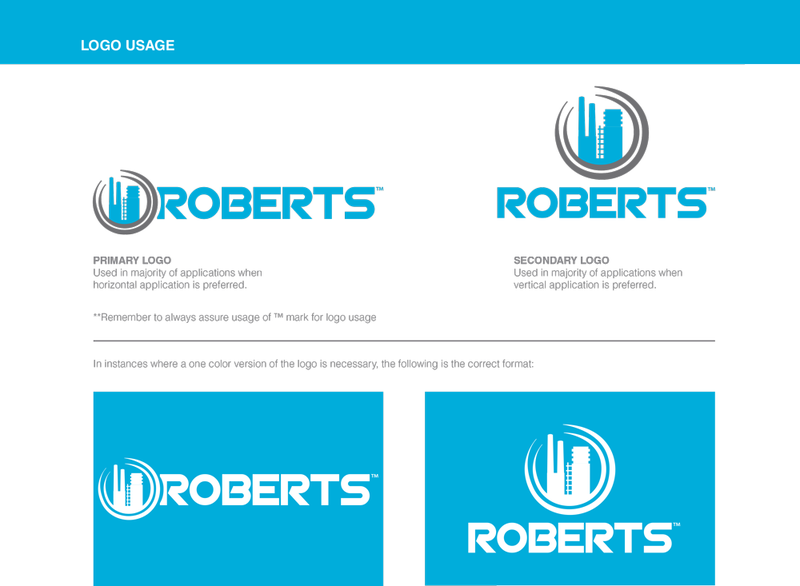 The Roberts Company asked us to design a new logo for their business. 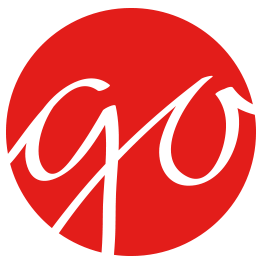 The icon in the logo reflects the structure the client creates. Underneath the name is a list of services the client offers.